The first Friday of every month, over 80 artists open to the public. 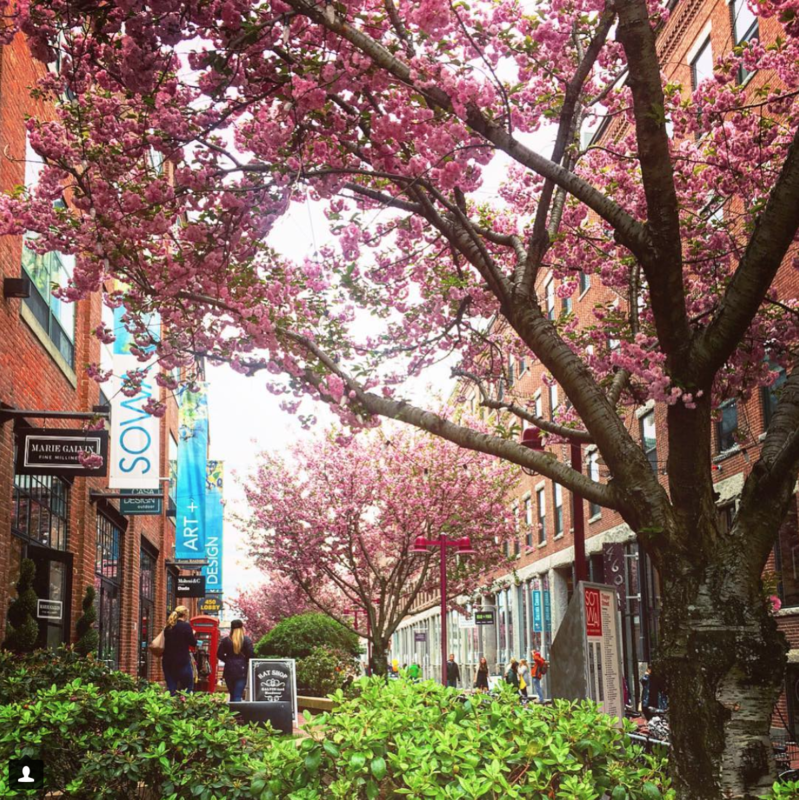 Celebrate and explore Boston’s most vibrant arts community the 2nd Sunday of every month. Artists at 450 Harrison Ave will open their studios from 11-4 welcoming the public to purchase art directly from the artists. 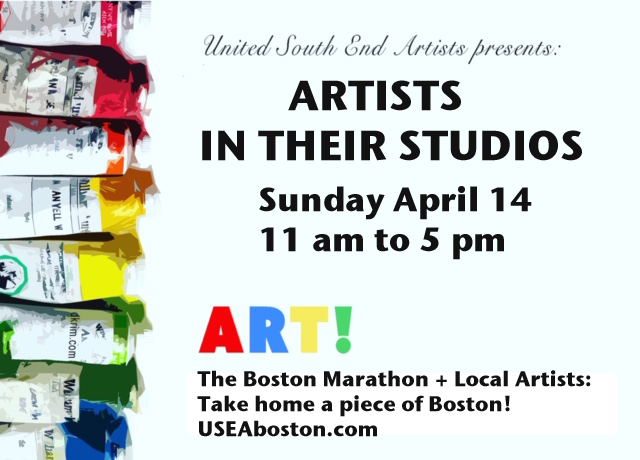 Artists in their Studios is free to the public. 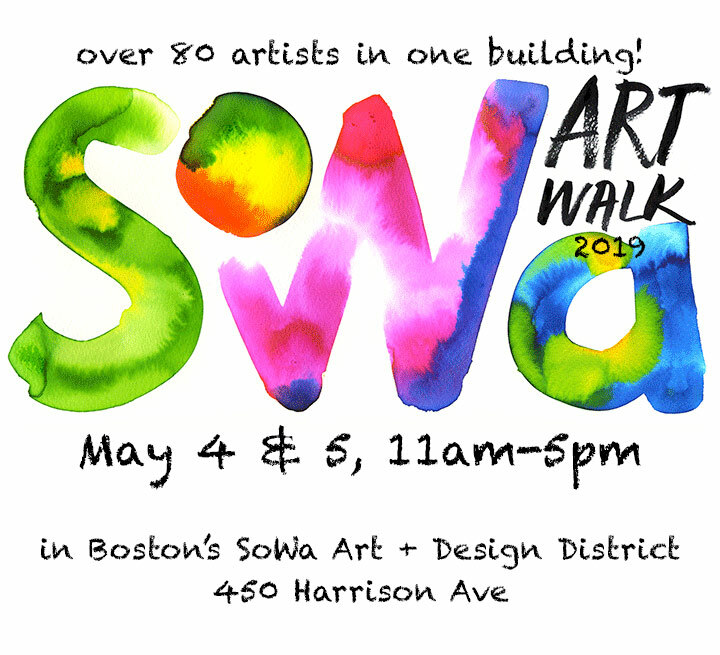 Every Sunday from May 6-October 29, many artists open to the public in conjunction with the SoWa Open Markets. The Markets open from 10-4. Artists hours vary. Feel free to check with your favorite artists to see if they will be open. New Visions of Designed Environments at BSA Space features photograph from the Underpass series. 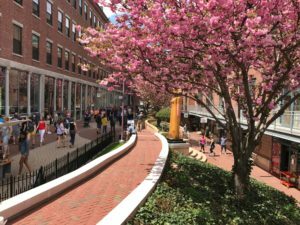 Boston Society of Architects, 290 Congress Street, Boston, June 4, 2019 through January 3, 2020, opening reception Thursday, June 6 at 6 pm. The Fine Art of Photography 2019 includes Storage from the Before No. 1 series at the Plymouth Center for the Arts Russell Gallery, 11 North Street, Plymouth. May 4 through June 15, opening reception Saturday, May 4, at 7 pm. Illuminations at Mass General Hospital, Cancer Center, Fruit Street, Boston. Feb 1-May, reception Tuesday, March 5, 5:30-7:30 pm. Gallery Hop, Saturday, April 6, 12:00-5:00pm at Sharon Weiss Gallery, 20 E. Lincoln St., Columbus, Ohio. Works of Paul Pedulla and other gallery artists will be featured in this open house event. 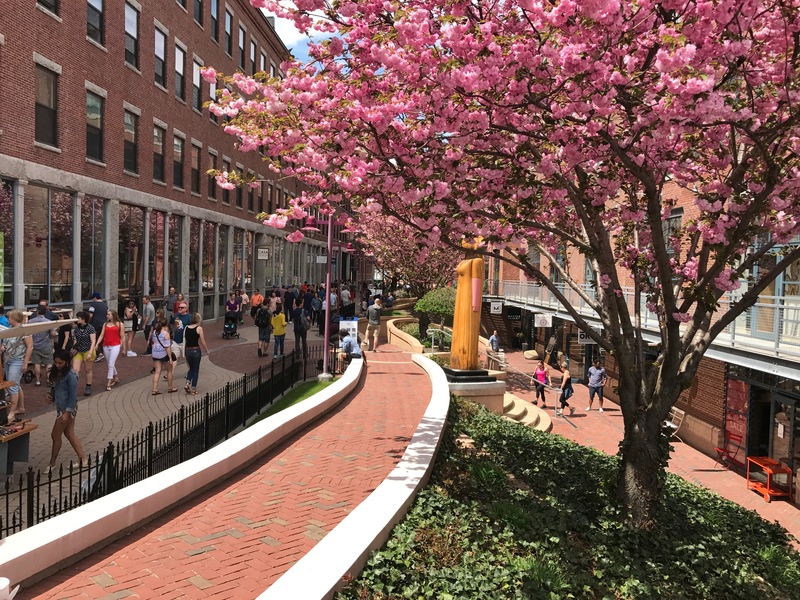 Violence Transformed 2019, April 1 – May 3, Reception: Tuesday, April 2, 5-7pm, Town Common Gallery, Cambridge College, 500 Rutherford Ave, Charlestown. Group Exhibition, March 4 – May 30, 11am-5pm Mon-Fri. Irish Consulate, 535 Boylston St., Boston. Paintings and Sculpture by 3 Boston artists. Breaking Point, a National Association of Women Artists’ exhibit at The Brush Art Gallery, 256 Market St, Lowell, April 27-June 6. Artist reception May 4, 2-4pm.